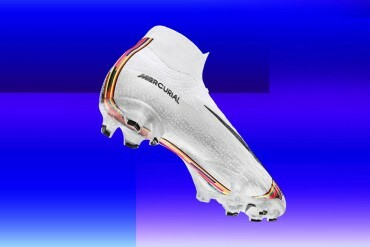 Football boot sponsorship, TV ad’s and club wages all contribute to a star footballers pay packet. 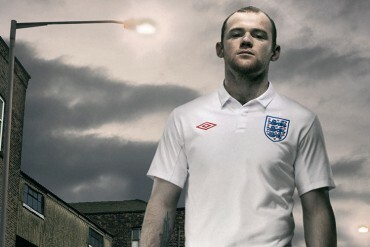 But which footballer pockets more wedge than any other? 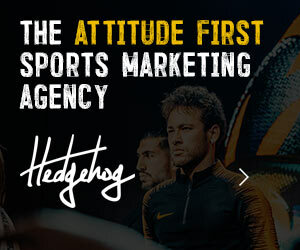 Find out here…. 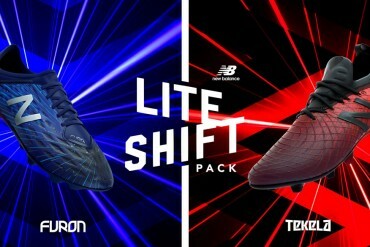 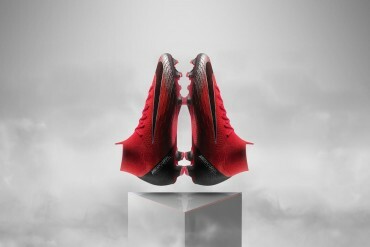 The Nike Intense Heat Pack football boots are here, as the battle for trophies and titles heats up. 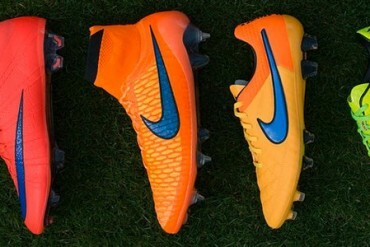 See the new Mercurials, Magistas, Tiempos and Hypervenoms, here. 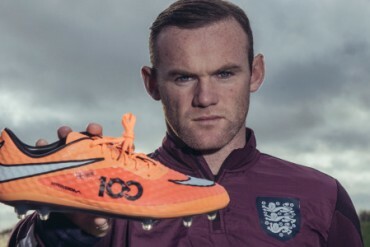 Nike kit out Wayne Rooney with a custom pair of Hypervenom Phantom football boots to mark 100 appearances with the England team. 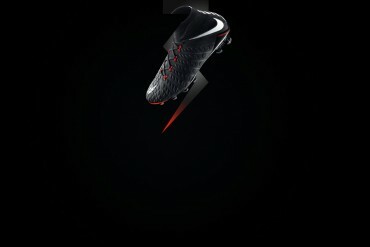 See them up close, here. 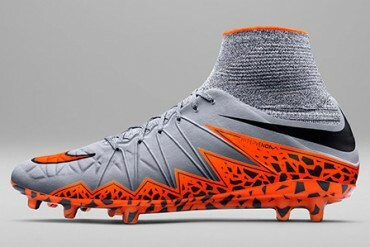 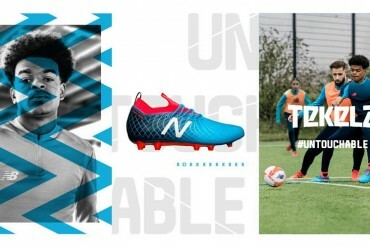 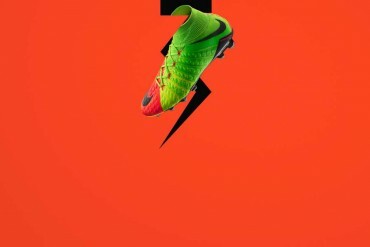 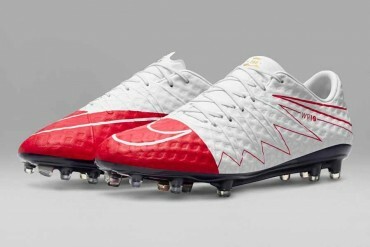 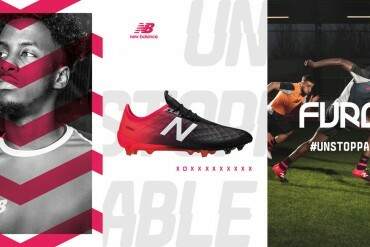 The football boots you’ll see Neymar & Co. wearing for the forseeable. 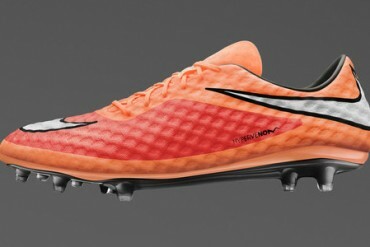 Check the Nike Hypervenom Phantom – Bright Crimson / Laser Orange, here. 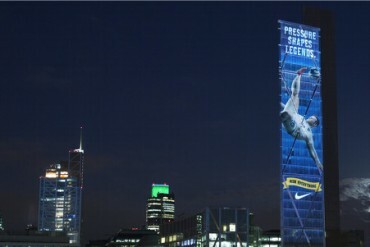 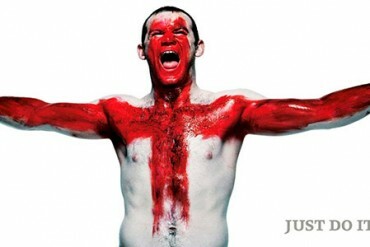 Nike dominate an iconic London building with an image of Wayne Rooney as he appears in ‘The Last Game’ short. 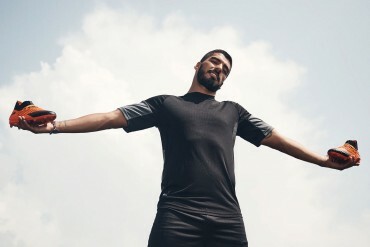 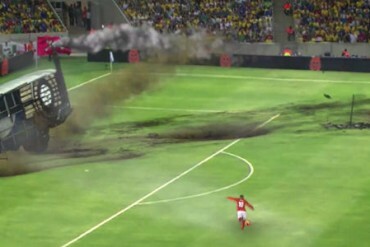 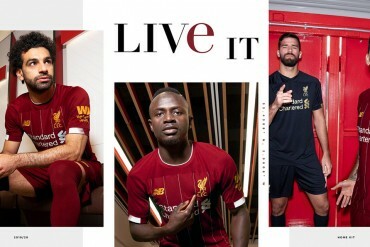 Three England stars see the pitch around them transformed to show us how they Risk Everything for the Three Lions in Nike’s trio of short videos.